To serve the various communities in which Teamster members live by assisting and promoting the interests of Hispanic Teamsters and the International Brotherhood of Teamsters and to promote those interests at the local, state and national level. Said purposes shall be served by including, but not limited to, contributions to charitable organizations which serve the communities of the membership, conducting community improvements and community education, programs, awards and to recognize meritorious community service. 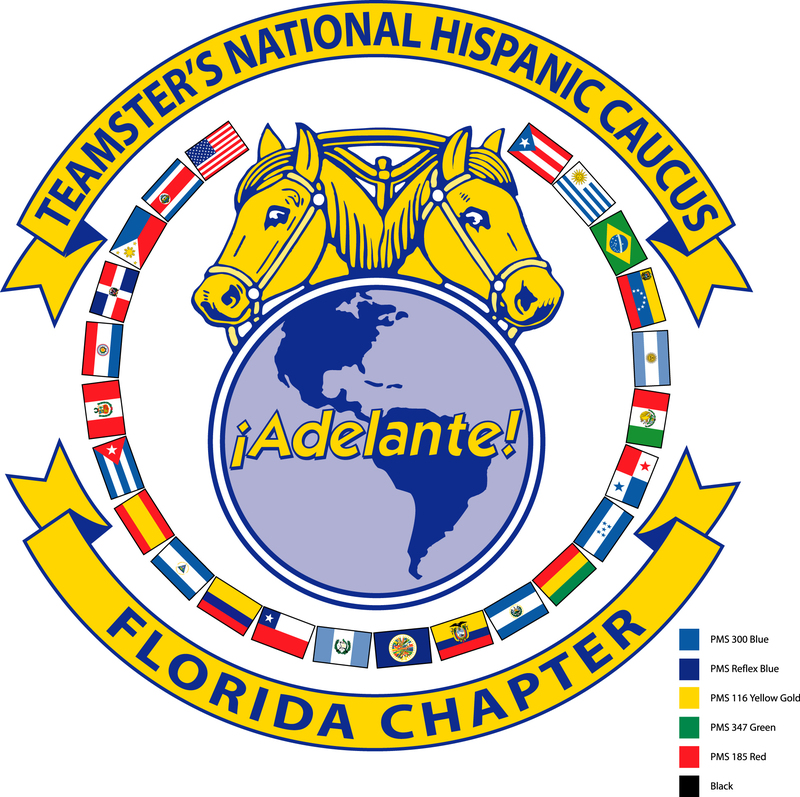 Teamters Hispanic Caucus Florida Chapter recognizes the need to get involved and educate the community about whom the Teamsters are adn what we can do when we get united as one strong voice. There are many challenges ahead for us to achieve, that is why we have formed the Teamsters Hispanic Caucus Florida Chapter Charity Fund (THCFCCF) to meet our purpose and to work towards Unity by inclusion, not exclusion. If you would like to become a member, please click here for an application and mail to Teamsters Hispanic Caucus Florida Chapter, 5818 E. Martin Luther King, Jr. Boulevard, Tampa, FL 33619-1033, attention Olga Gonzalez.